If you have skype installed you can select the link below to call Sian Barnard MSc CBT , Dip.CBHyp, Dip.Hyp, BAHons..
Hello, I help people put things right in their lives; I offer an experienced yet straight forward service, we will agree on what you want to achieve from your sessions and we achieve it! My sessions are relaxing and a safe place to off load and work through problems. Whether its straight forward quitting smoking or more serious issues from depression to addictions, weight loss to self esteem building. I work a lot with anxiety, phobias, exam nerves, fear of flying, public speaking. Several phobias I have helped eliminate in 1 hour sessions ( even eating fish phobia!). An area where I have equal success is weight loss, especially comfort and emotional eating. 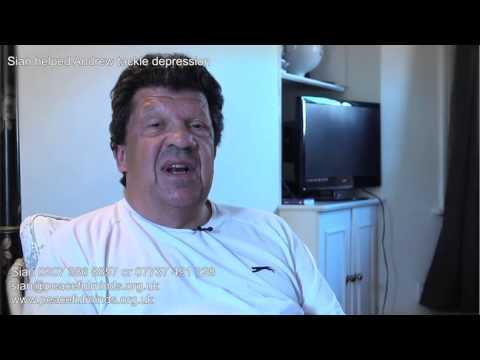 I have ceased using gastric band hypnosis as in the long term it didnt work. I now do Plan for Life a new protocol based on individual emotional needs and a healthy eating plan for life no more dieting. It includes the odd curry, pizza and mars bar! And it works ! I offer free consultations over the phone and if the issues require longer treatment e.g. panic disorder or depression I offer reduced rates for blocks. I help people identify how they think so they can change how they feel. We set specific goals and targets so both parties clearly know when therapy is over and roughly how long it will take to overcome a problem. I also teach the psychology behind the techniques so people can become their own therapists. I like to make my sessions fun, inspiring and relaxing. I also can record the sessions and supply mp3 recordings which I find does speed up the entire therapy process. Hypnotherapy for anxiety, depression, nerves, confidence self esteem is greatly enhanced by cognitive behavioural work. I use this psychology to work out individual treatment plans. As a hypnotherapist I am also aware that even booking an appoinment can be part of the anxiety ! Please see some of my testimonials and videos to put you at ease. 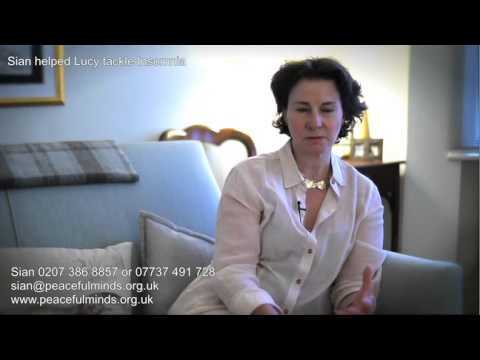 I am a qualified clinical hypnotherapist and a CBT therapist. I am a member of The British Society of Clinical Hypnotherapy, I trained at the London School of Clinical Hypnosis and the College of Cognitive Behaviour Hypnotherapy. 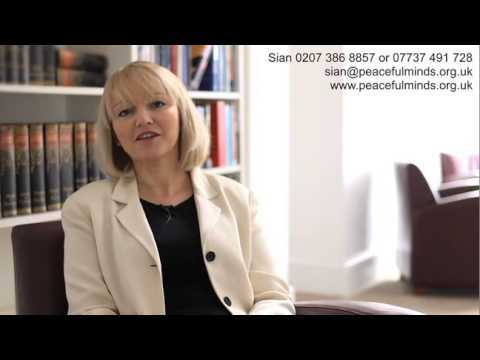 I set up Peaceful Minds in 2008 from my clinic in Earls Court and Harley street in London. I have recently moved to the North East and have offices in Jesmond and Gateshead. To add to my hypnotherapy qualifications I training in a specific type of therapy called cognitive behaviour therapy or CBT. I am a qualified Cognitive Behaviour Hypnotherapist plus I have a Masters degree in CBT psychotherapy from Goldsmiths College. £57.00 an hour, evening or weekend appointments are available. Home visits are by request and depend on distance. 8am to 8pm weekdays, Saturday and Sunday mornings when requested.